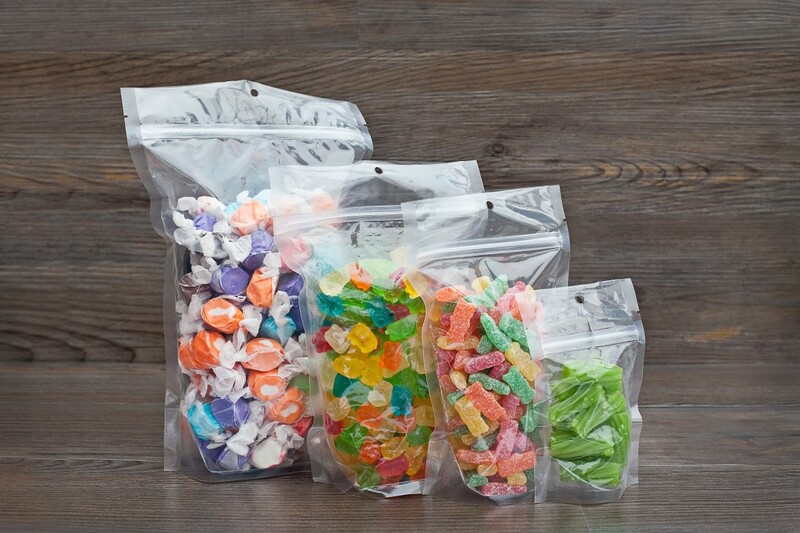 Our DuraClear clear Mylar bag is a fantastic high quality bag. It features a high nylon content making it very durable, and a superior barrier package. Smell Proof + Oxygen and Moisture Control. DuraClear is great for shelf display and heat sealing. Herbs, Jerky, cheeses, candy, and other food products will stay fresh longer in this barrier bag.